LBTC's mainnet upgrade has been completed. Because this upgrade is quite comprehensive, Cobo is still in the process of adapting to the new chain, and all LBTC-related functions remain suspended. Users will receive staking rewards on their Reward Wallet holdings for this adjustment period (from Oct. 11 until the upgrade is complete) once deposit/withdrawal services resume. On this upgrade, LBTC underwent a hard fork transition. Cobo will convert your LBTC to tokens on the new chain as soon as possible. Tokens will be exchanged on a 1:1 basis. Due to technical reasons relating to the upgrade, Cobo will be unable to retain your LBTC transaction history. We apologize for any inconvenience this upgrade has caused. 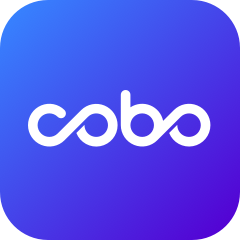 Thank you for your continued support for Cobo Wallet!